Bowling Red Okra has been grown by the Bowling family of Virginia since the 1920s. 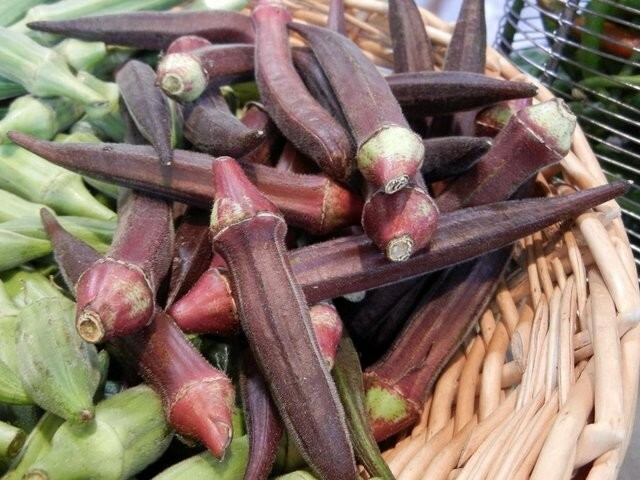 Bowling Red Okra has been grown by the Bowling family of Virginia since the 1920s. It is early, productive, and has a beautiful deep red color. The long pods are tender and have a great flavor!